Important: The information on our website is not personal advice but we can offer advice if specifically requested. 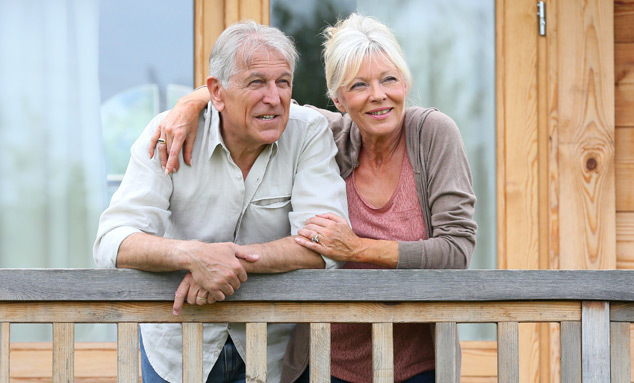 What you do with your pension is an important decision, which could be irreversible. Make sure you understand your options and check they are suitable for your circumstances: take appropriate advice or guidance if you are unsure. The Government's free Pension Wise service can help. It provides impartial guidance face-to-face, online or by phone - more on Pension Wise. How to manage cash in drawdown Two ways to manage cash in drawdown to meet income payments and fees. Download your free factsheet. How will my income withdrawals be taxed? We are required to deduct tax at source under Pay As You Earn (PAYE). The taxable income will be added to any other income received in that tax year, so taking large withdrawals could push you into a higher tax bracket. When you first take a withdrawal it is likely an emergency tax code will be used, which means you could initially overpay tax. Any excess tax deducted may need to be reclaimed from HMRC directly. If you have any queries relating to your tax code, these should be directed to your local tax office. If any changes need to be made to your tax code HMRC will inform us. We can only accept such an instruction from HMRC directly. You can also use our pension income tax calculator and emergency tax calculator to see how much tax you might pay. What tax code will be used? After the first payment is made from the HL SIPP HMRC should then provide an updated tax code directly to Hargreaves Lansdown to be used for any future payments. You can see the tax code we have on record via the 'Drawdown Information' tab on your online account. If you have any queries relating to your tax code, these should be directed to your local tax office. How often can I receive income withdrawals? You can set up regular income to be paid monthly, quarterly (March, June, September and December), half-yearly (June and December), or as a yearly lump sum (you choose the payment month). You can also choose one-off payments instead of, or in addition to, a regular income. All requested income payments should arrive in your bank account on the 28th day of the month (or the previous working day). To ensure your request is processed in sufficient time, we will require receipt of your instruction by the 17th of the month in which the changes should take effect. To find out more read our factsheet: "How to manage cash in your drawdown account". Calculate what level of income withdrawals might be sustainable, and when you might run out of money. Calculate how much more income tax you might pay if you take a lump sum from your pension. Choose an investment strategy and view our fund ideas for generating income without drawing from capital.